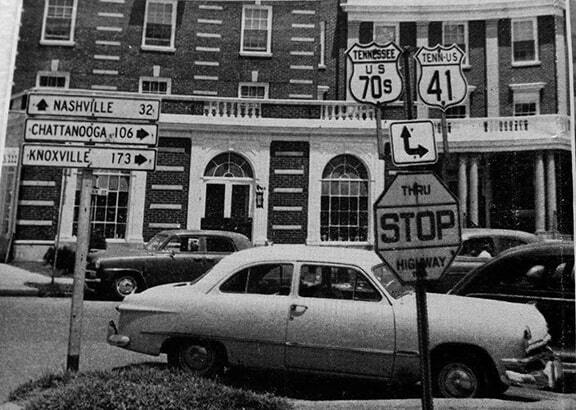 After one block, US 241 traffic jogged west on Vine Street, then south again on Church Street (which today carries US 231 traffic south from Broad). 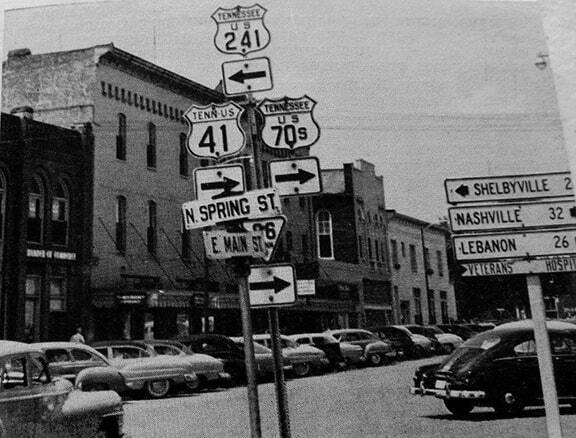 To the left on Spring was the north beginning of US 241. 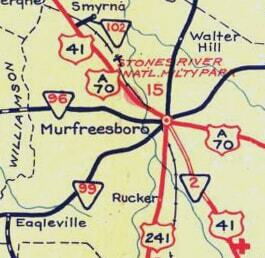 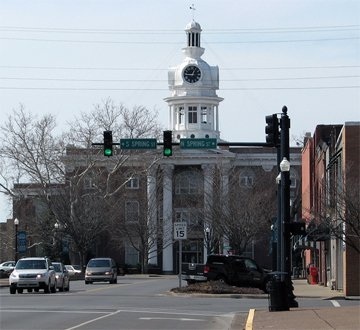 By the time Broad was built, there were no longer any US routes that still terminated in Murfreesboro. 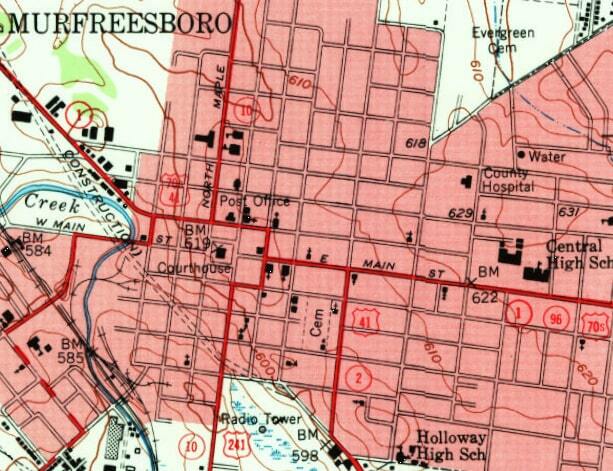 US 241 essentially became a branch of US 31, as most of it was redesignated as US 231 or US 431.
last updated Nov. 5, 2018.